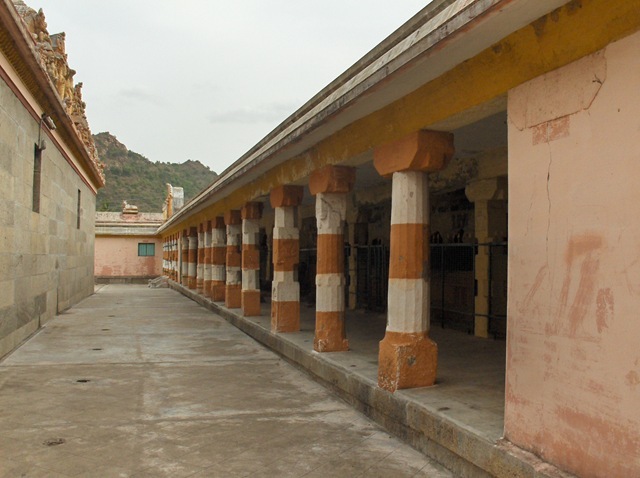 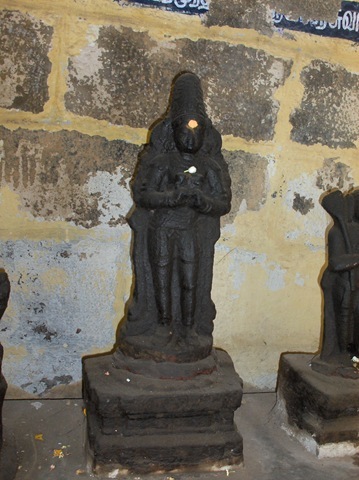 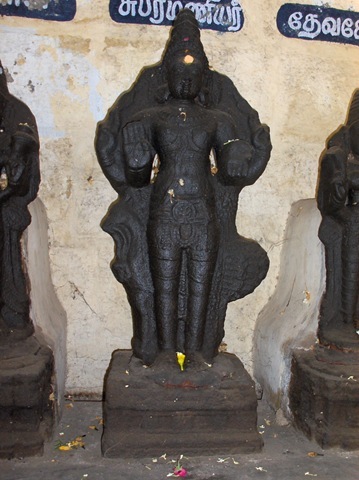 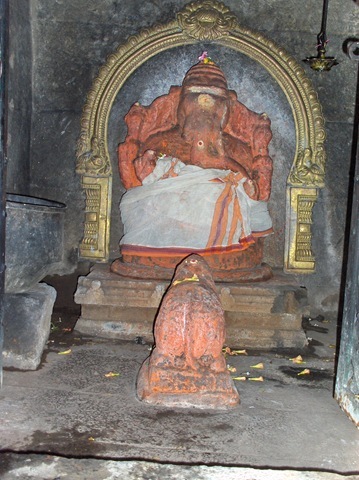 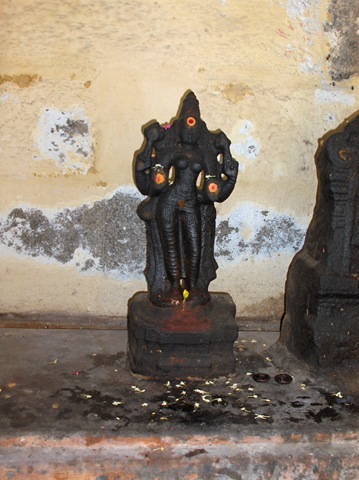 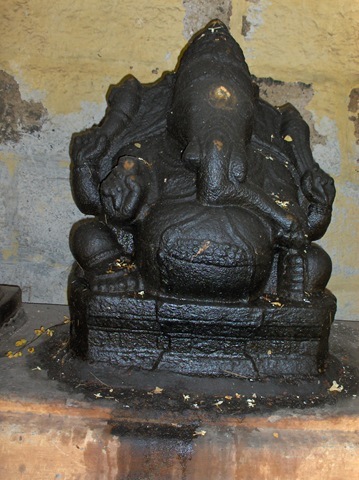 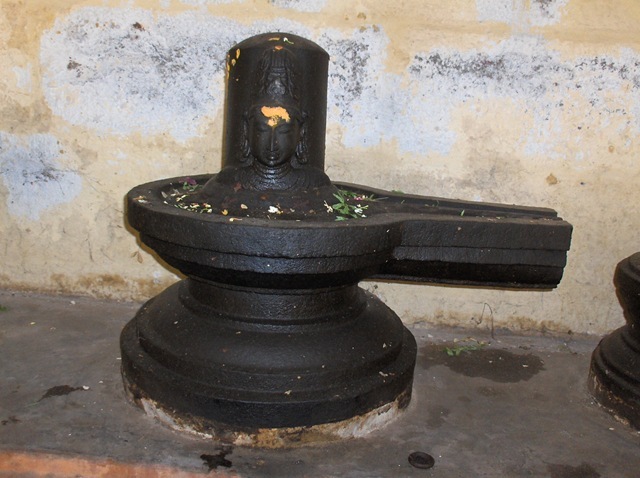 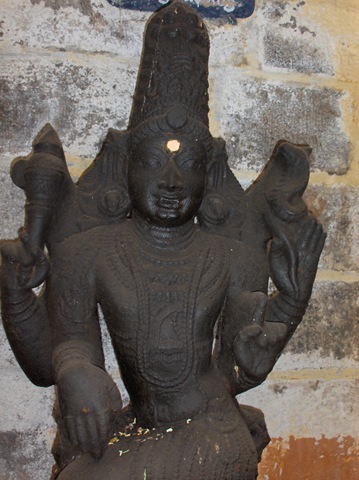 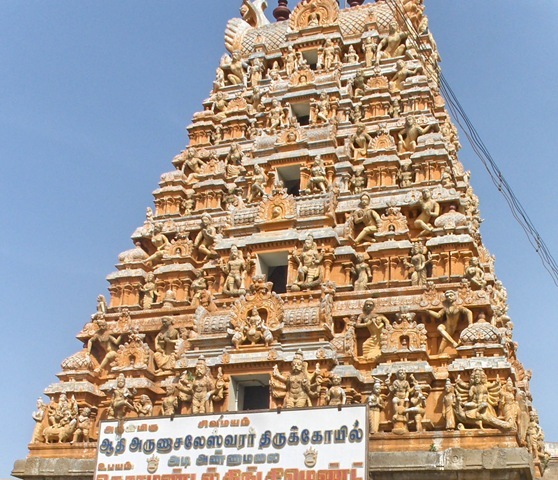 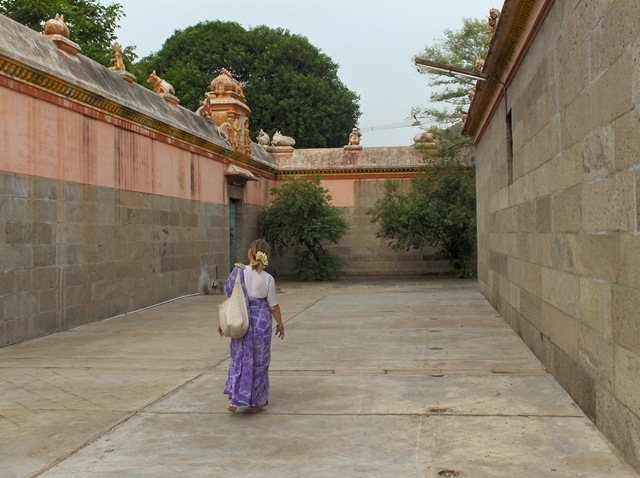 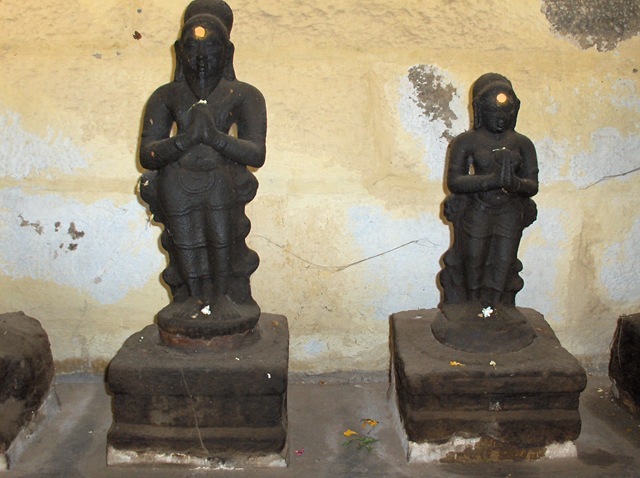 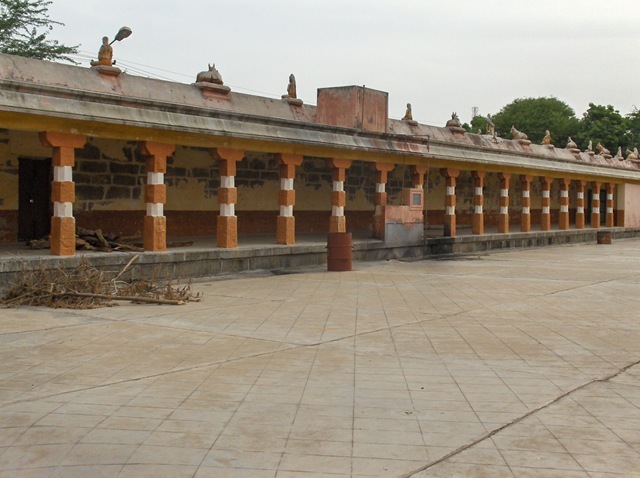 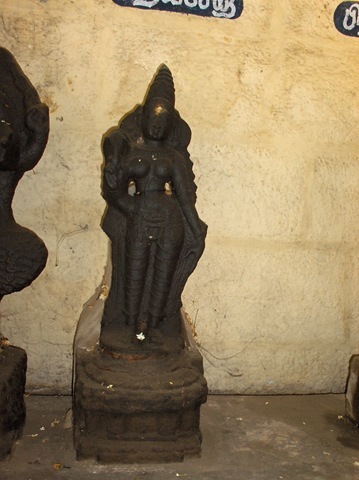 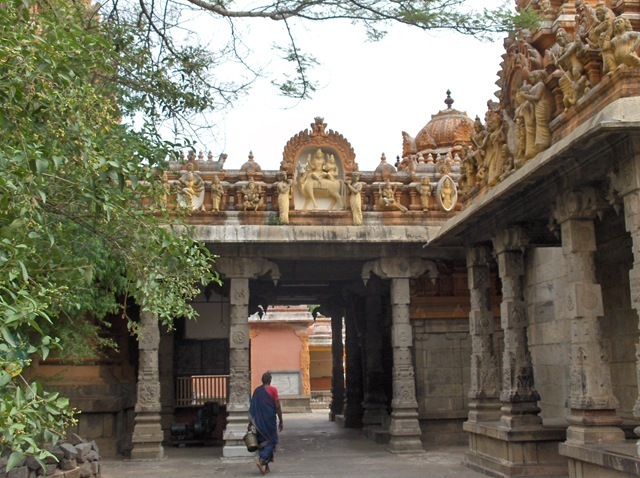 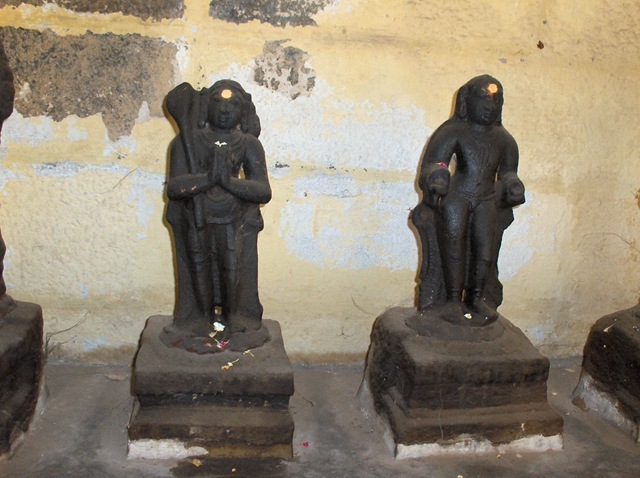 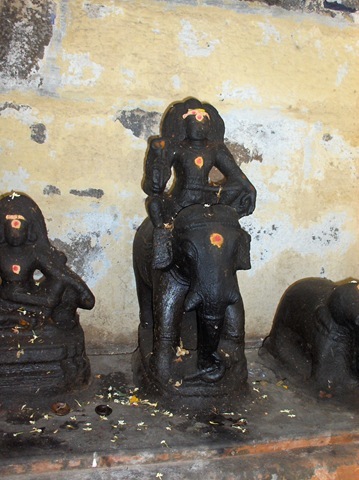 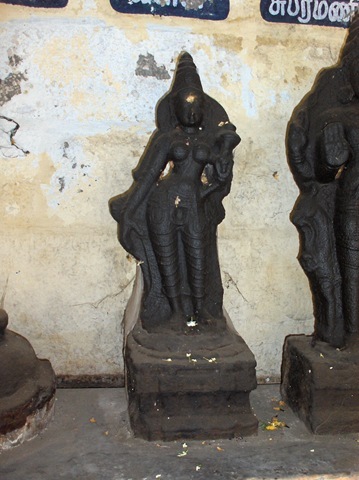 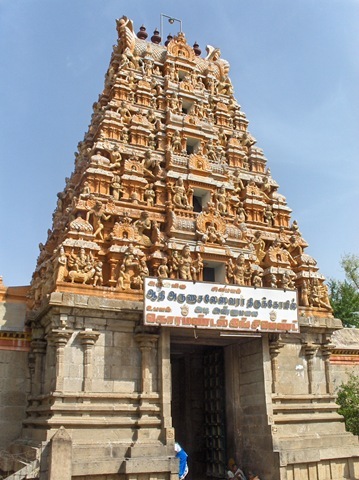 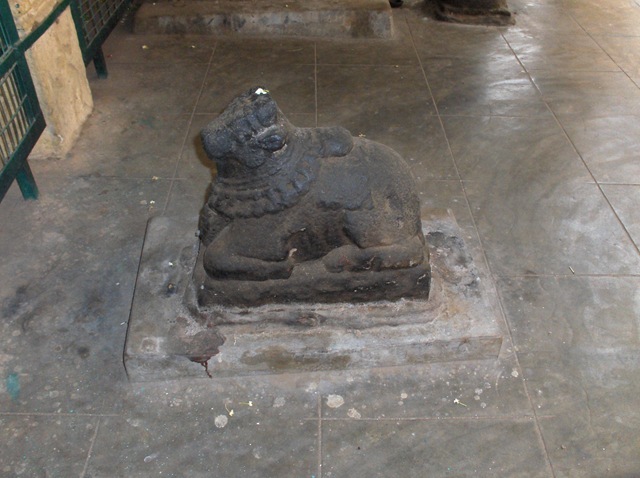 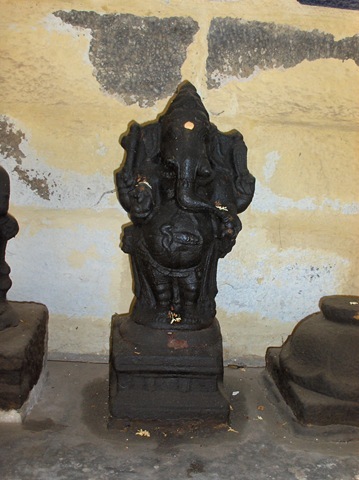 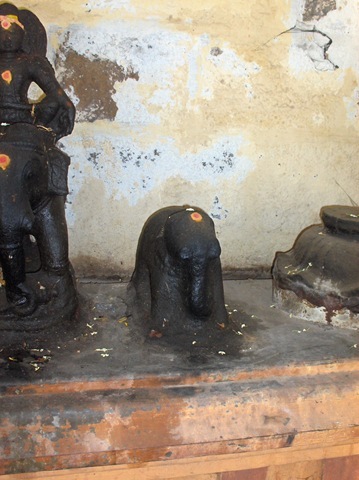 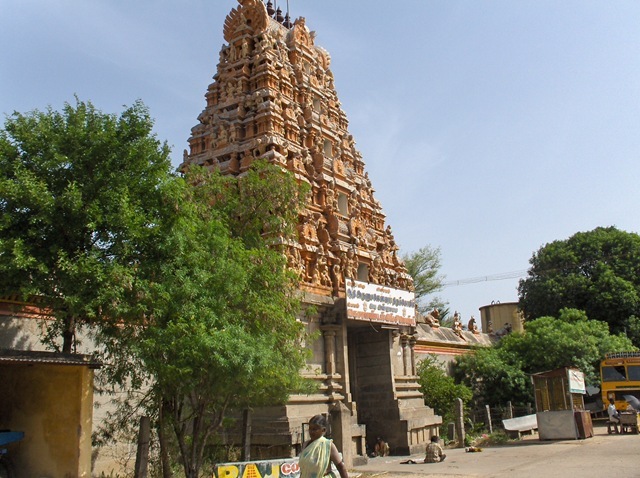 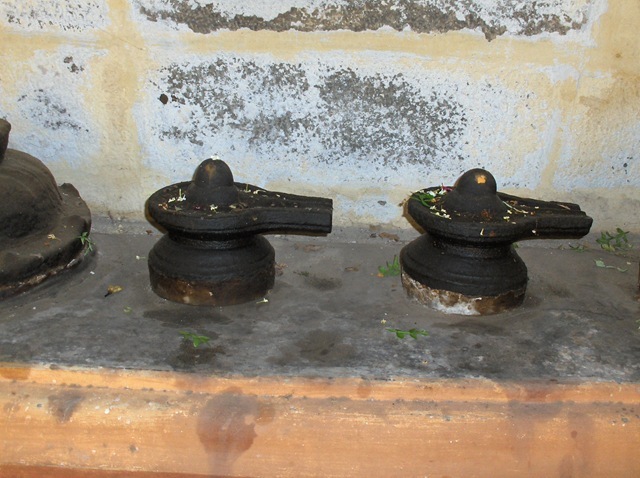 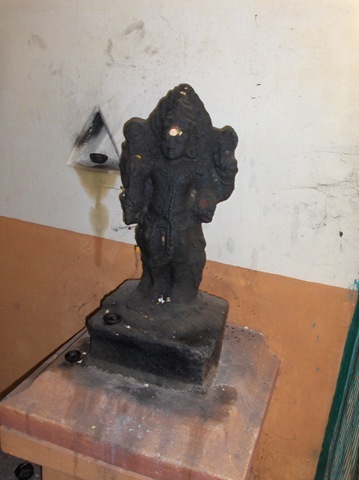 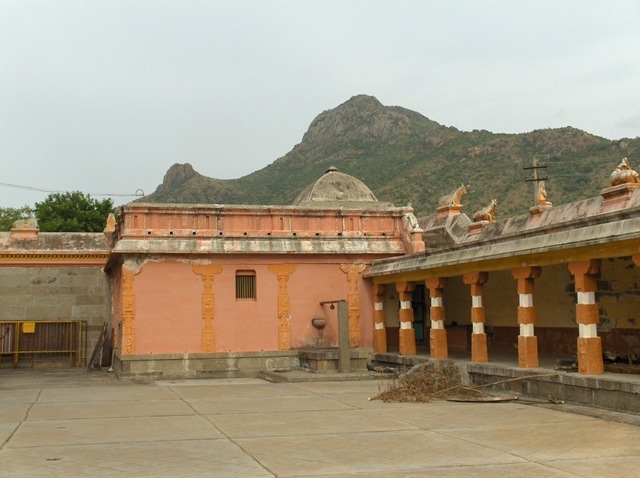 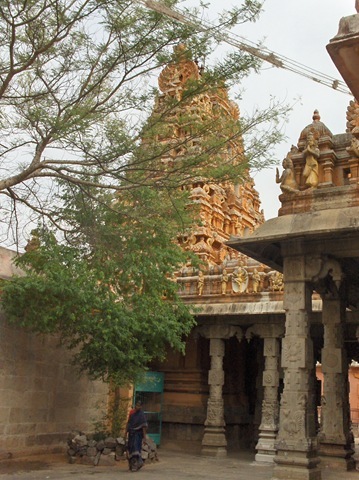 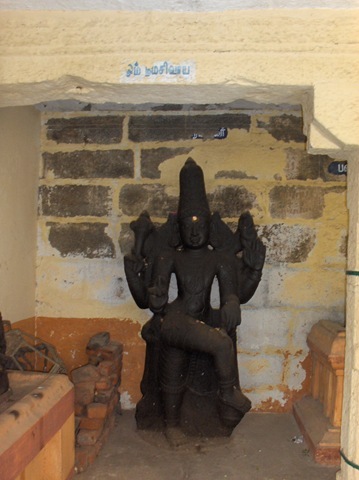 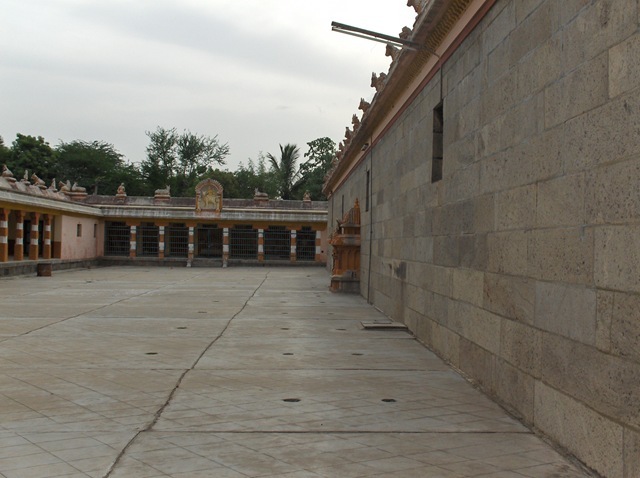 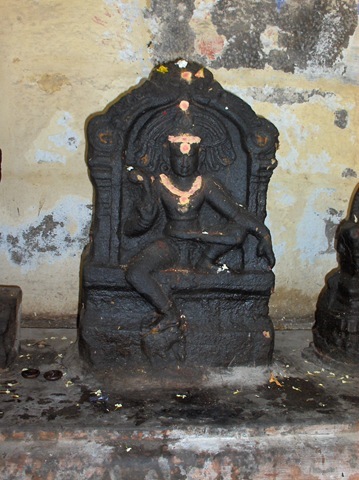 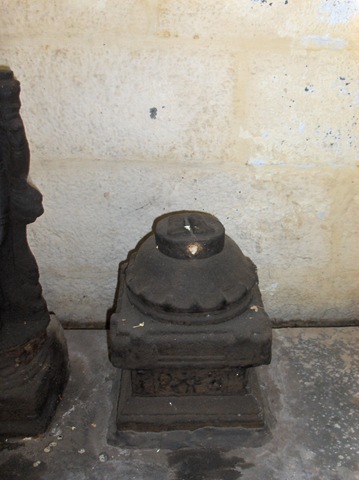 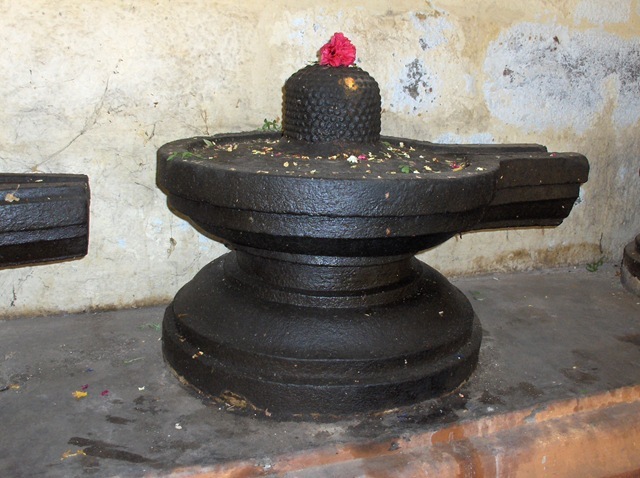 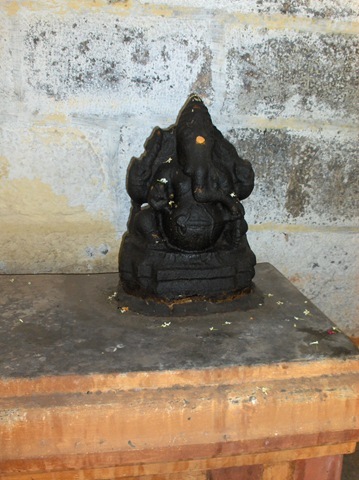 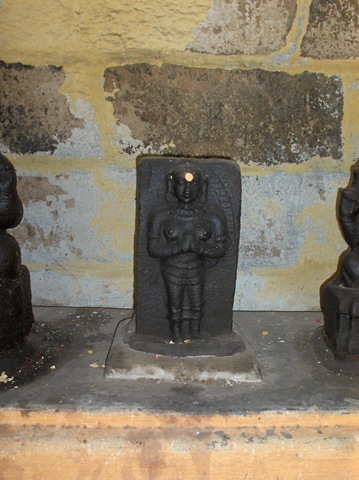 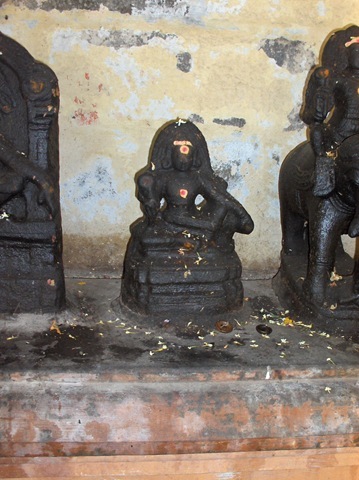 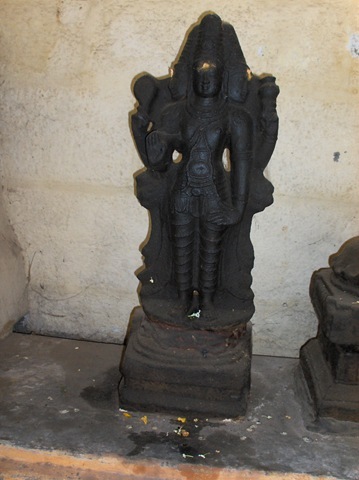 Is Siddha Idaikkadar jeeva samadhi in the this temple? 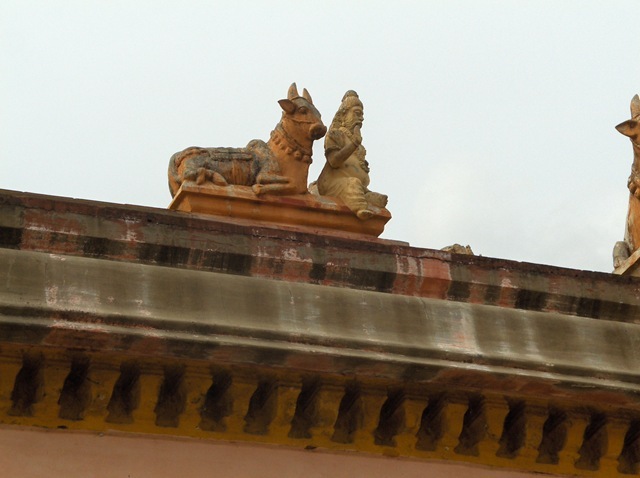 Your observations are revealing. 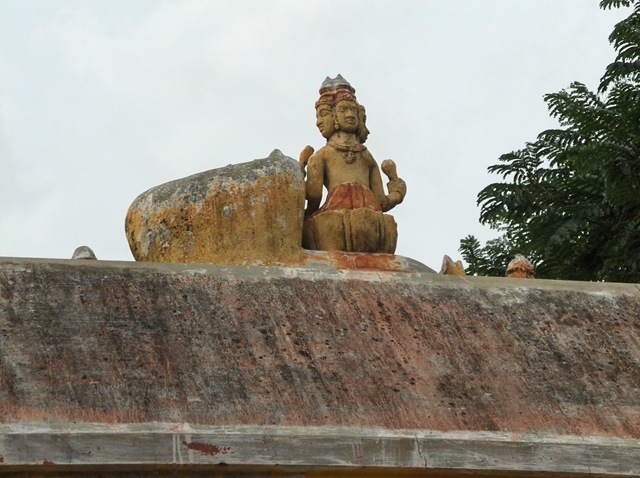 The clarity in descriptions is simply fine.